We provide products that help your business grow and broaden its horizons. We are committed to offering our customers consistent, competitive pricing on our full range of products. At SES, our success depends on our customers’ success. We strive everyday to provide exceptional service that allows your business to run more efficiently and profitably. We get to know you by name, not account number, so we can offer every customer the individualized attention they deserve. When you call us or come into our stores, you will speak to a familiar representative that knows you and your business’ needs. We aspire to make your every transaction with SES as effortless as possible. Our expert employees help you determine the right mix of products for your business and our Customer Return Specialists save you the hassle of dealing with manufacturers on returns. Our calendar is always full of high-quality on-site trainings, webinars and events at every SES location to help you gain the expertise and certifications you need to stay up to date. Many of our vendor partners also provide on-demand interactive training in major product categories available 24/7, on your schedule. From CCTV to access control systems to intercom systems and more, we have the products that you need and the ability to get them to you when and where you need them. We ship quickly, and any order phoned, faxed or e-mailed to us before close of business is guaranteed to be ready for pick-up the minute our doors open the next business day, with no waiting. Your customers want to keep their businesses and residential properties secure. SES ensures access to state-of-the-art alarm equipment required to meet each customer’s needs. SES offers comprehensive fire safety solutions to clients nationwide as a leading supplier of smoke detectors, fire alarms, voice evacuation systems and other fire safety products. Access control systems that monitor who is entering the premises is important for property owners. 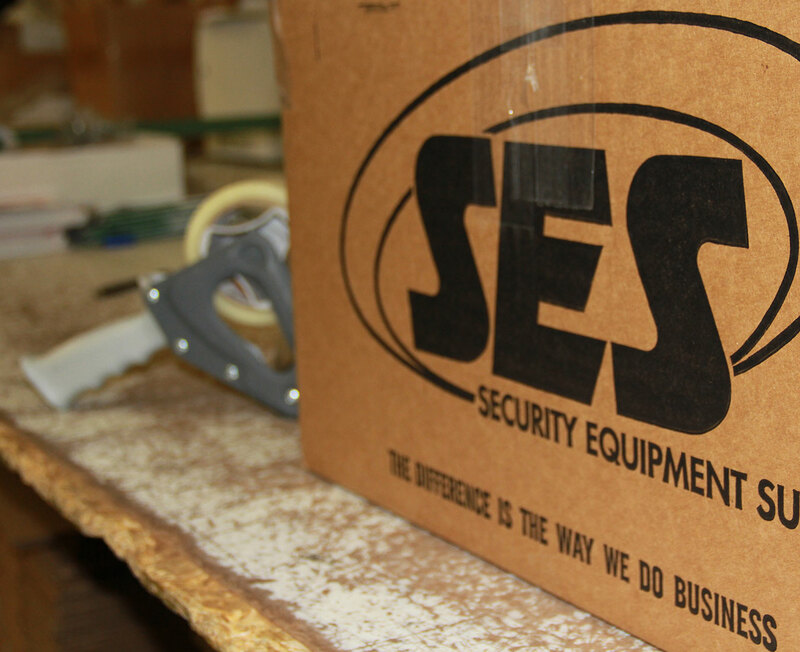 Let SES provide you with quality products that will exceed customer expectations. With a personalized approach, SES representatives guide our customers to the best CCTV and CATV products from cameras to monitors to video recorders and beyond. As quick and reliable communication will forever remain a high priority for companies large and small, SES assures the highest quality polycom equipment to support your clients. SES provides a diverse assortment of home entertainment equipment that permits flexibility and cost-effective automation through wireless audio systems, surround receivers and more. At SES, we supply audio equipment to dealers across the United States. If your business strives to offer the best products at aggressive pricing, our skilled representatives can help. Remote-controlled appliances, learning thermostats and interactive solutions from SES grant your tech-savvy end consumers access to modern home conveniences. In addition to IP networking equipment such as video and IP cameras, SES offers a large variety of network and structured wiring that allows your specialists to connect products with ease. As a distributor of trusted brands and dependable power supply equipment, SES vets power supply products so our customers deliver superior quality at a practical price. SES supplies a wide range of wire cable for applications including CATV, home automation, security, and more. We are any dealer’s one-stop-shop for any wire and cable demands. With hardware specifically designed and manufactured to fit within ever-changing industry standards, we allow our partners to proactively meet end-user demands. Access the latest product bulletins and recall information here to ensure your business and customers are informed and protected against potential hazards and life safety issues.